Be Ready! 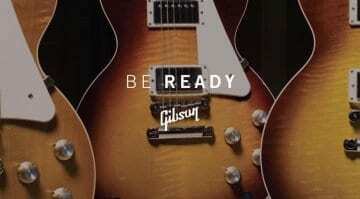 As Gibson has a countdown on their main page and on the 29th April we will all get to see their new 'Collection' for release in 2019! Epiphone Lzzy Hale Explorer: A badass rocker unleashed! Halestorm frontwoman and guitarist Lzzy Hale gets a cool Alpine White signature Epiphone Explorer model for 2019 that looks like it will rock hard and take no prisoners! 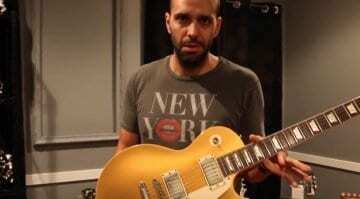 Mark Agnesi has left Norm's Guitars to take on a new role of Director of Brand Experience for Gibson. Could he be the perfect fit for the iconic guitar brand? 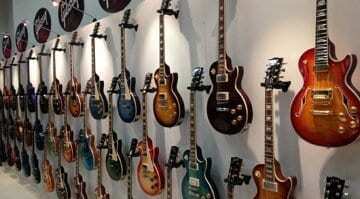 Gibson Custom Shop is back – with a vengeance! 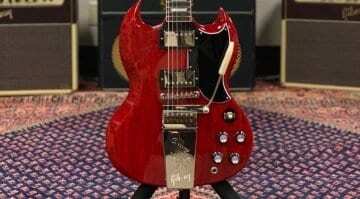 Looks like Gibson Custom Shop has dropped some of the more unpopular materials and parts, like Richlite fretboards. Will 2019 see Gibson's premium range return to form? Gibson at NAMM 2019 – Yes, they will be there this time! Winter NAMM 2019, Stand 207 will be the place to be. Why? 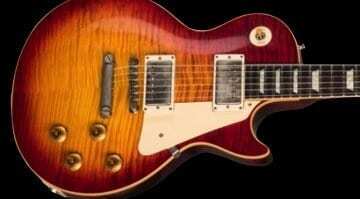 Gibson has confirmed it's attending the upcoming show after their unfortunate decision to pull out of the 2018 edition. 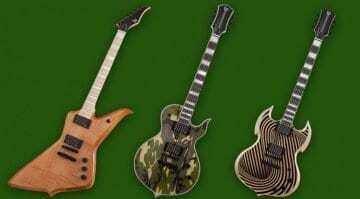 Wylde Audio announces new Limited Editions inspired by famed Gibson models. With their pointy edges, these three Viking-themed axes could be wielded in battle - but are they worthy of Valhalla? 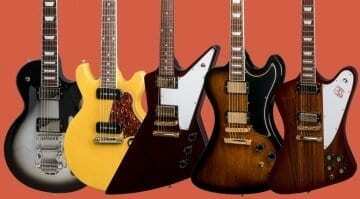 Gibson USA 2019 Line-up: Fewer guitars, less controversy! 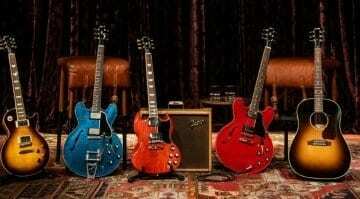 Gibson has now officially presented its 2019 USA range of guitars. Yes, you remember, the ones that were all leaked back in May. 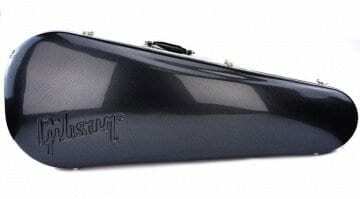 Will they divide opinion amongst guitar players around the world? 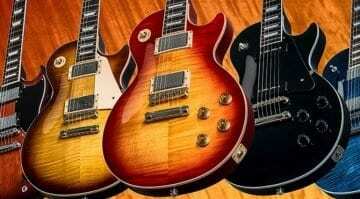 Are Gibson advertising for new CEO – Bye bye Henry ? Gibson is officially advertising for a new CEO and so it would appear Henry's days at the guitar company are numbered. After Gibson's application for Chapter 11 last month, it looks like it is slowly moving forward but not as smoothly as hoped: There's a rather large loan, plus some conditions on the table. Will Epiphone’s Jason Hook M-4 Explorer Signature knock you out? 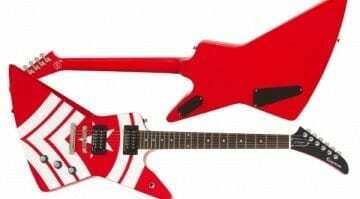 The cool new Epiphone Jason Hook M-4 Explorer Signature model has been announced for the Five Finger Death Punch guitarist and it looks pretty sweet, but will it knock you out? 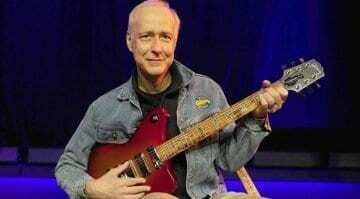 New rumours around Gibson's financial woes has bondholders demanding a new leadership structure for the company before offering it a financial lifeline. Are Henry's days at the helm numbered? Mastodon's Bill Kelliher has shared the real reasons behind why he left Gibson USA and moved to ESP - and it's turning into a PR nightmare for the troubled US guitar maker.